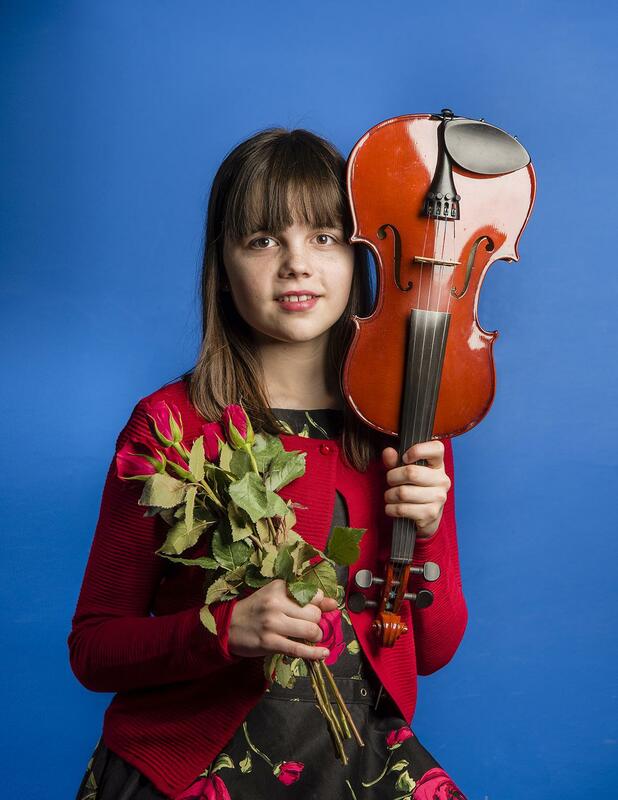 A gifted young musician, Rose began performing traditional Scottish songs at the region’s Burns Schools Competition at the age of just eight. Since then she has won numerous awards, including the highest ranking at the Dumfries Music Festival, and the national finals of the Burns Schools Competition. An accomplished singer and charismatic performer, Rose, 13, is also a talented fiddle player and has added the piano and ukulele to her repertoire. She also regularly recites Burns' poems.  Her dream is to study traditional music at the Royal Conservatoire of Scotland in Glasgow, following her heroes Emily Smith, Robyn Stapleton and Claire Hastings. The Lockerbie Academy pupil’s passion for trad has been recognised at Robert Burns’ former home Ellisland Farm, where she regularly performs and has been made its first Junior Ambassador. In November, she was named Perfomer of the Year at the Dumfries & Galloway Life Awards and she has performed all over Scotland including at the Scottish Parliament. Tickets are available online by clicking the link below.